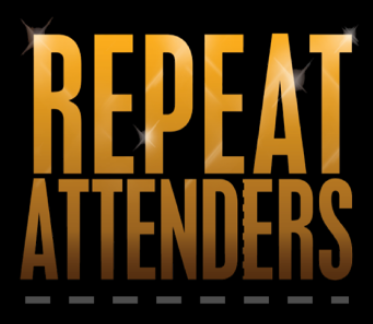 FEATURE: Repeat Attenders – How often have you seen one musical theatre show? There’s a documentary being made about people whose obsession with musical theatre takes over their lives so much that they spend all their money and spare time going to see their favourite musical. Now by repeat visits I don’t mean 2 or 3 times, I’m talking about 800+ times as was the case for Karyna Thorne. Virtually every weekend for 17 years she flew from her home in St. Helier in Jersey to London to see Starlight Express. After its closure in 2002 she calculated that she had probably spent in excess of £30 000 on her obsession. All the more astounding when you find out that her job is an addiction counsellor! You can read more about her here. 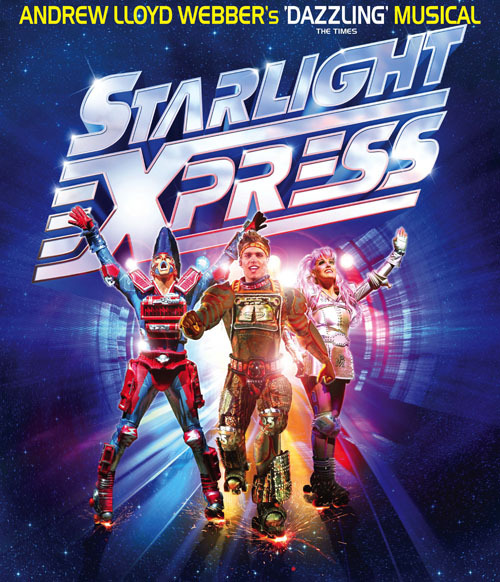 Now in light of the fact that Starlight Express is about to embark on its first national tour I dread to think how much she’ll spend following it the length and breadth of the UK. Reading about Ms Thorne led me to this article which questions people’s desire to see a show more than once. Personally, there are certain things that I would see again – Les Miserables being the most obvious. The sheer strength of the show and the fact that there is a constantly changing cast in this long-runner, means that it always bears watching again. And a show like Phantom of the Opera, which has embarked on a national tour using the new staging from the 25th anniversary production, is worth a re-visit to see if it changes the essence or enjoyment of the show, but I’m not sure even I could manage the same show 800 times. 8 different shows a week – maybe! What do you think? Has anyone seen anything multiple times – leave a comment – I’d love to know.